At night, jutting above the ancient rocks of the Deccan, ITC Kohenur shines bright like a diamond. Built at a cost of Rs 775 crore, ITC Kohenur is an ode to the city’s heritage. An ode to the mines of Golkonda from where Kohinoor, one of the world’s most famous diamonds, was excavated. An ode to the opulent lifestyle of the Nizams, who were one of the richest rulers in the country and even across the globe. 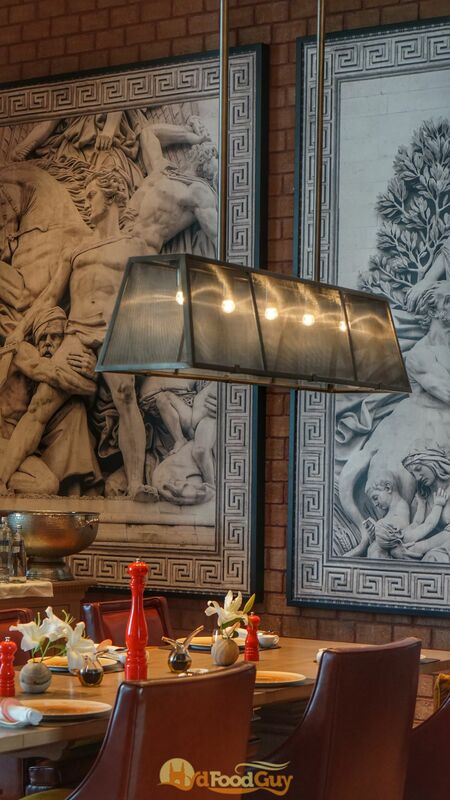 Perched atop the Kohenur is Ottimo — ITC’s signature Italian restaurant. The suave and spacious Ottimo’s interiors are inspired by a Trattoria but are chic and opulent enough to be apropos of Kohenur. The indoor space features an open kitchen and a well-stocked wine library. The twin-seaters on the balcony are perfect for candlelight dinners and boast of spectacular views of the Secret Lake and the city’s skyline. Adjacent to Ottimo is Skypoint – an upscale bar whose highlight is an inverted orange Fiat mounted on the ceiling of the island bar. Apar Chatterjee, Sous Chef at Ottimo, curated a tasting menu for my lunch. ITC’s signature FnB properties have a long legacy of going to great lengths to offer exemplary dining experiences. At Ottimo, this was evident right from the first dish that I was served. 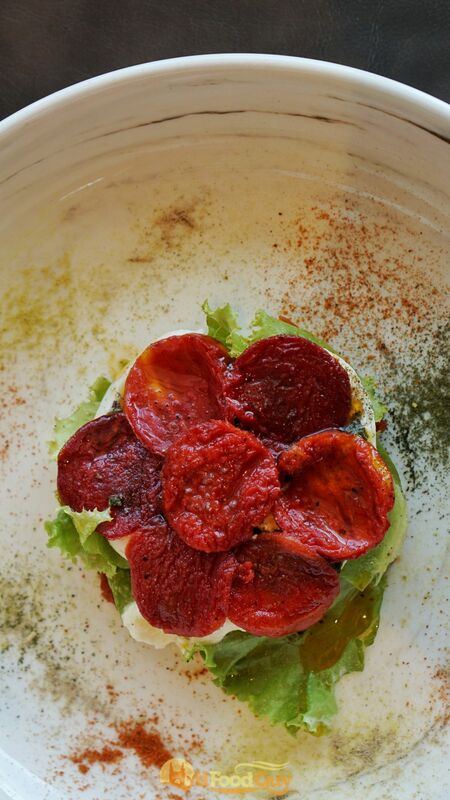 A simple Burrata salad with pesto and vine tomatoes. 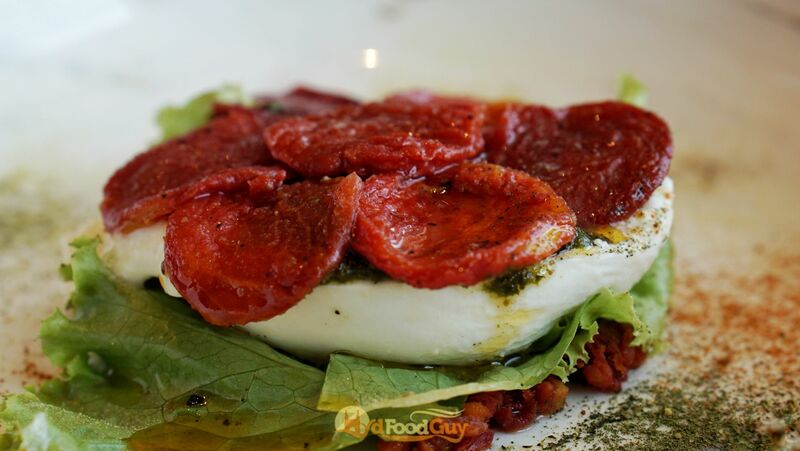 However, unlike most other establishments in Hyderabad, Ottimo is importing the Burrata, and the vine tomatoes are grown organically in the property and then sundried. The difference that careful selection of ingredients can make becomes evident the moment you take a bite. 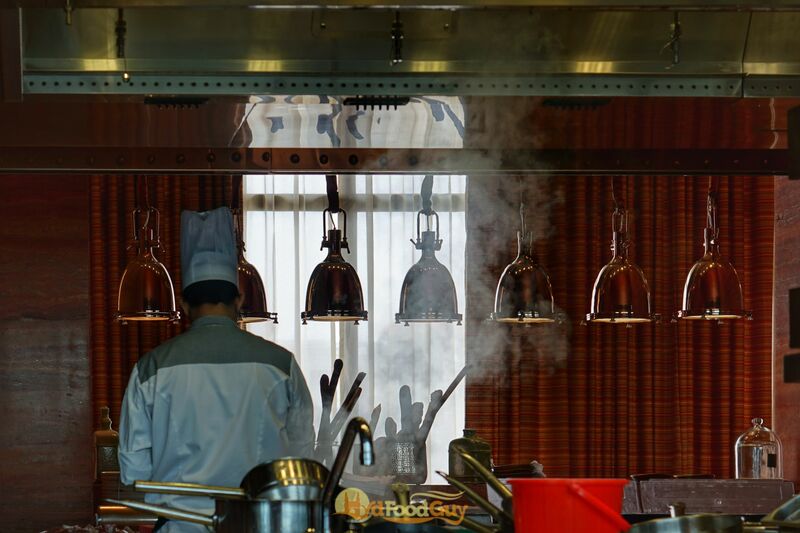 Chef Vittorio Greco, ITC’s Italian Master Chef who has been associated with Ottimo outlets around the country, was instrumental in crafting the food at the Hyderabad outlet of Ottimo. Ottimo’s repertoire of dishes is not particularly expansive. For example, the pasta selection is limited to two vegetarian and three non-vegetarian dishes. The emphasis is quite obviously on quality and not quantity. If you were to order only one dish at Ottimo, it should be the Rabbit Ravioli. Although Rabbit remains an underutilised ingredient in the city’s fine dines, Italians eat Rabbit how we eat Chicken. 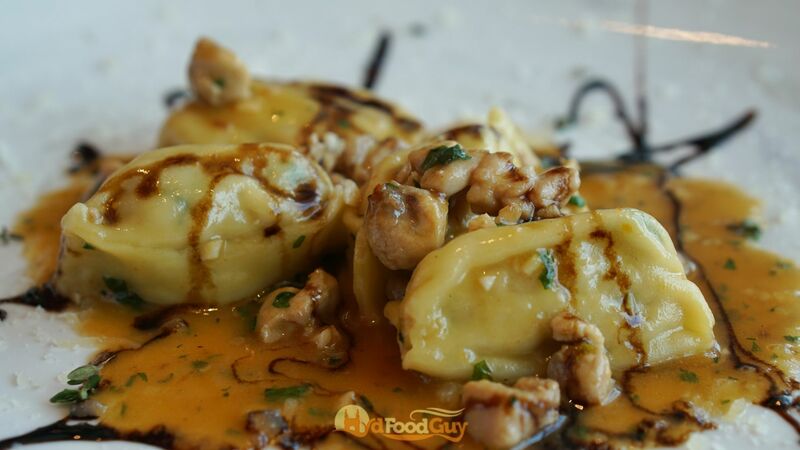 Ravioli is stuffed with braised rabbit and then served with a splash of balsamic vinegar and wild thyme. 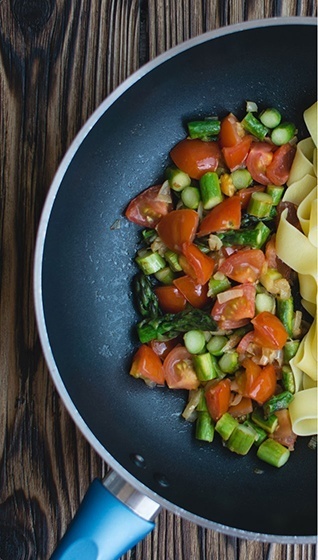 Aromatic and delicious while being simple and elegant. Chef Greco has avoided the temptation of complicating his food by trying to be cerebral. 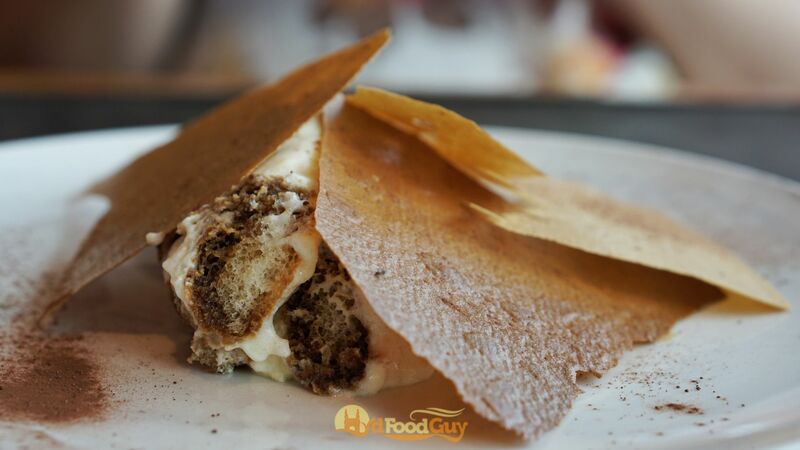 Ottimo sticks to the classics of Italian cuisine and renders them well. The only unconventional flavour pairing to feature in my meal was the Risotto — a Lobster and Jasmine Tea Risotto. This dish was a part of the specials, a changing selection of dishes showcasing slightly experimental flavours as well as seasonal produce. The impact of the Jasmine Tea in the Risotto is subtle. It lends a slightly floral aroma and sweetness along with the earthiness of the tea that works well with the seafood. 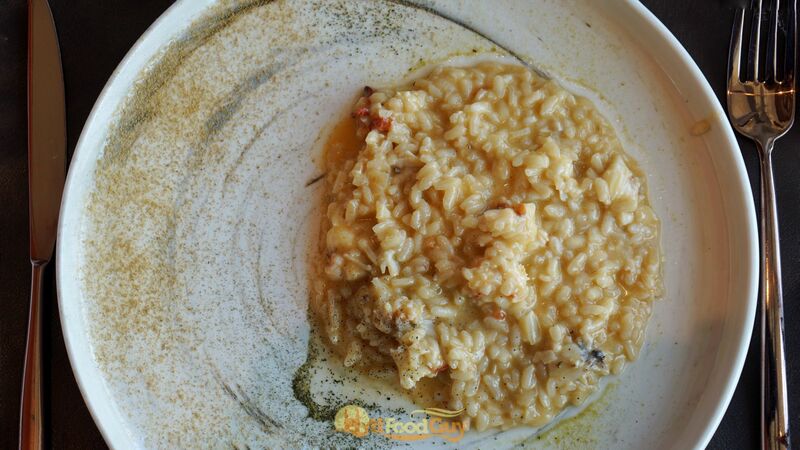 However, perhaps keeping in mind the local palate, Ottimo is cooking the risotto a bit beyond al dente. The minor adjustment made for local preferences was also visible in the secondi. Ottimo is defaulting to serving the Australian Lamb Chops medium-well done. I’d have preferred it to be medium-rare, but the lamb still surprised me. The fact that the chops were still tender and juicy speaks volumes about the quality of the meat that ITC is sourcing. 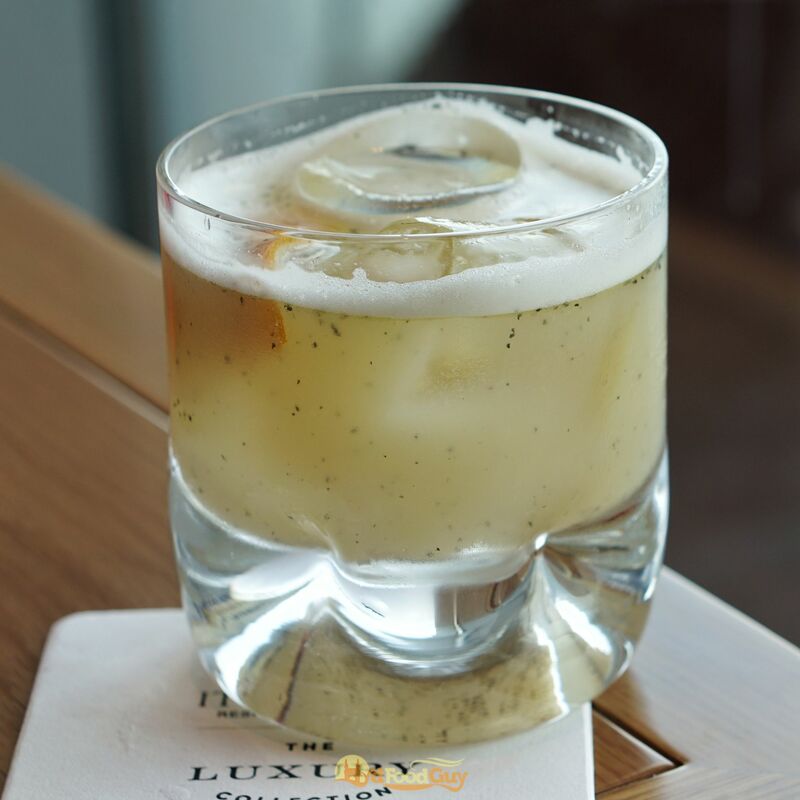 The jus is infused with gin, juniper berry, and truffle. While the earthiness of the truffle didn’t really sing through, the jus is absolutely delightful. This is another signature that should be on your mind when you step into Ottimo. It was fitting that a classic Italian meal ended with some exceptional Tiramisu and Panacotta. 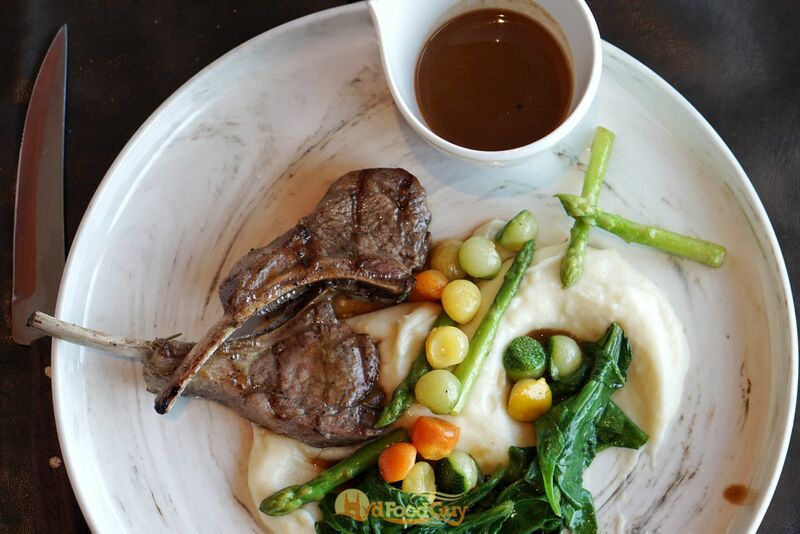 Both are well known and well-loved dishes yet both dishes manage to surprise. 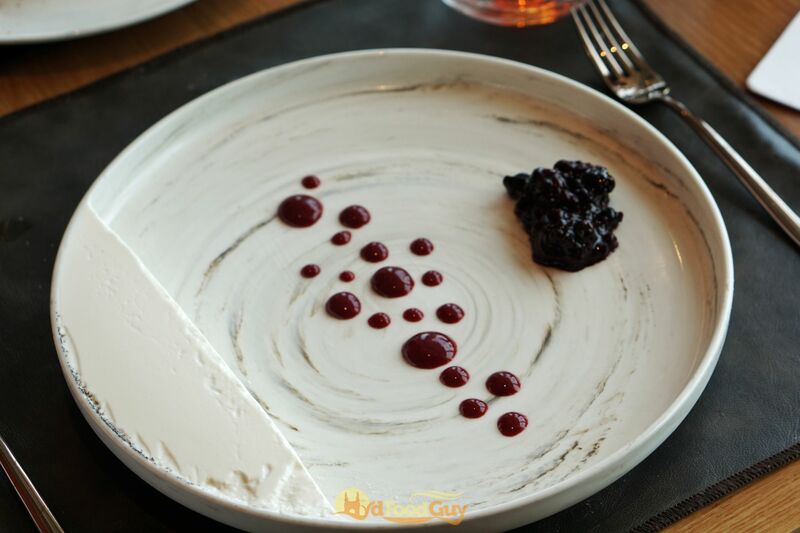 Pannacotta’s clever plating uses empty space to befuddle you, while the Tiramisu is hidden behind the biscuits. 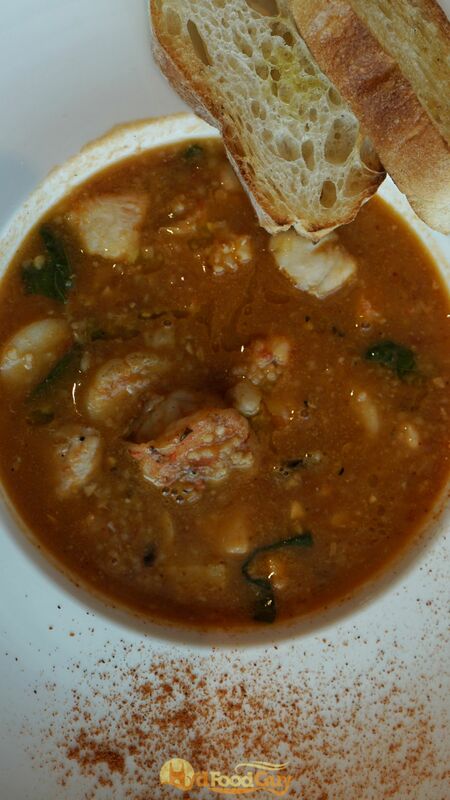 The flavours are absolutely bang-on and ensure that you’ll leave Ottimo with fond memories and itching to come back. The prices at Ottimo is quite reasonable — while soups and appetisers are mostly between Rs. 450 and 550, pasta and pizza is between Rs. 800 and 1050. Prior reservation is strongly recommended.